Step 1: Consultation. Every project starts with a consultation - no matter if it's granite, quart or marble, residential or commercial. Attention to detail is how we save time and money while making the happiest of customers and likely customer referrals. Step 2: Free Estimate. An estimate is given at the time of our consultation. Step 3: Measure and Template. 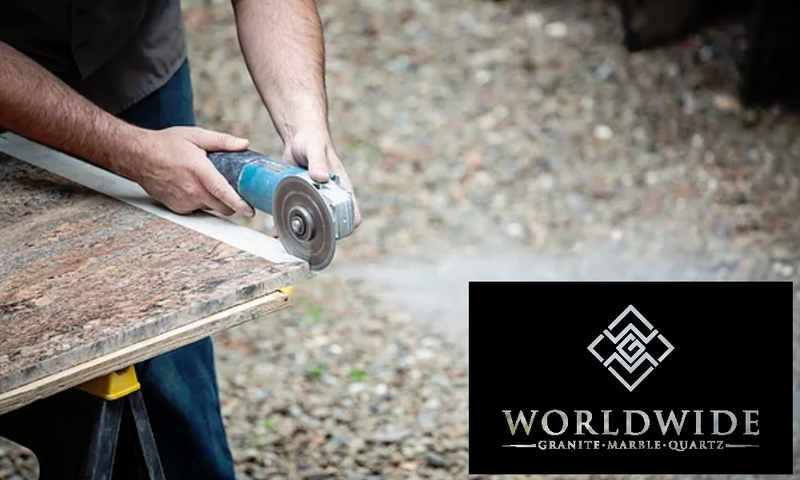 An experienced fabricator will measure and a custom template of your granite, marble or quartz project is made. Step 4: Customer Chooses Stone.  The customer personally selects their stone from our huge selection of worldwide sourced natural and engineered stone. Step 5: Custom Stone Fabrication. The stone is then fabricated, finished & polished based on customer choices, edges and more custom options. Step 6: Professional Installation and Finishing. We then install and seal the finished stone and give instructions on proper care and maintenance. The process of upgrading your kitchen or bath is a very personal one in which your decisions matter. Here are the steps that are taken to ensure that you get the results that you want. 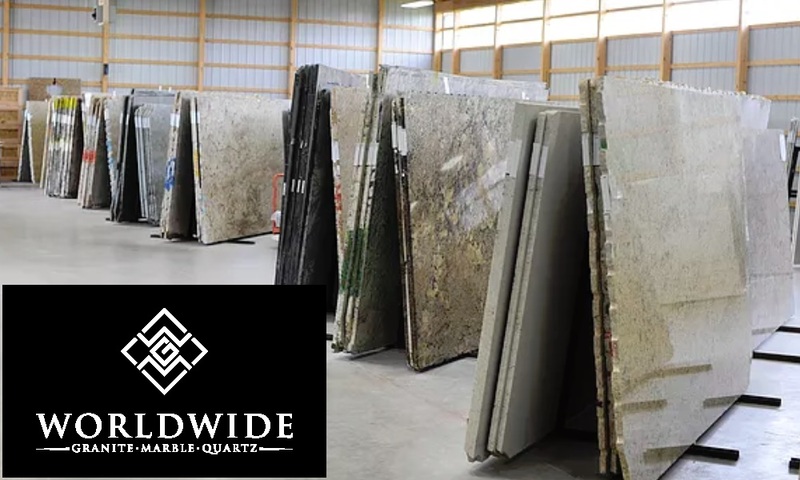 Whatever your reason for installing a beautiful and unique piece of stone in your home or business, you will be confident that you made a sound decision in choosing Worldwide Granite & Marble.